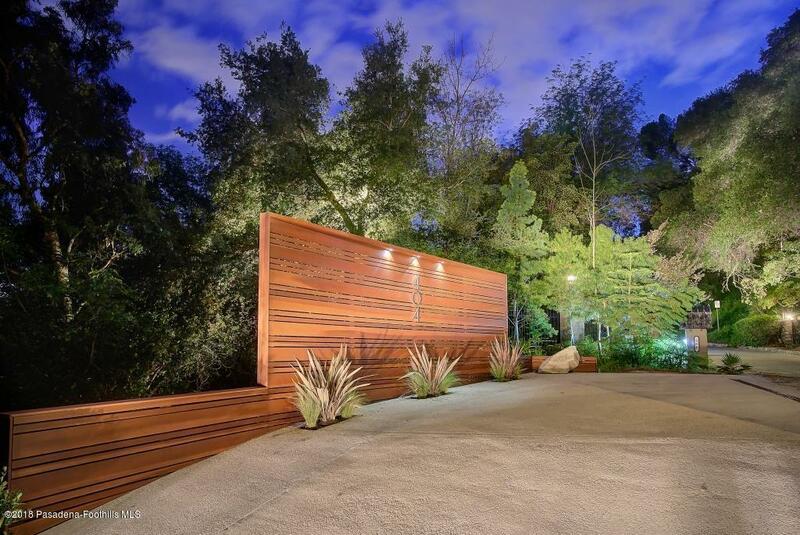 Welcome to a Stunning 1958 Mid Century in the heart of North San Rafael on a large private lot overlooking Annandale Golf Course. Imagined with subtle space and design integrating the surrounding natural beauty as a backdrop, the home is elegant yet unrestrained from archetypes. Architecturally significant, Architect Donald S. Gill has a direct line to Frank Lloyd Wright. Mr. Gill, a graduate of the University of Southern California, was enamored with the Case Study homes and designed 404 Patrician Way in that fashion. His father, Louis J. Gill, and great uncle, Irving J. Gill were prominent architects in San Diego with many notable homes of record in the National Historical Register. Great uncle Irving J. Gill was hired and mentored by Frank Lloyd Wright in Chicago 1891 before relocating to San Diego. Irving J. Gill is considered the pioneer of the modern movement in architecture. You can feel the design and nature bind as one in this magnificent example of mid century architecture. 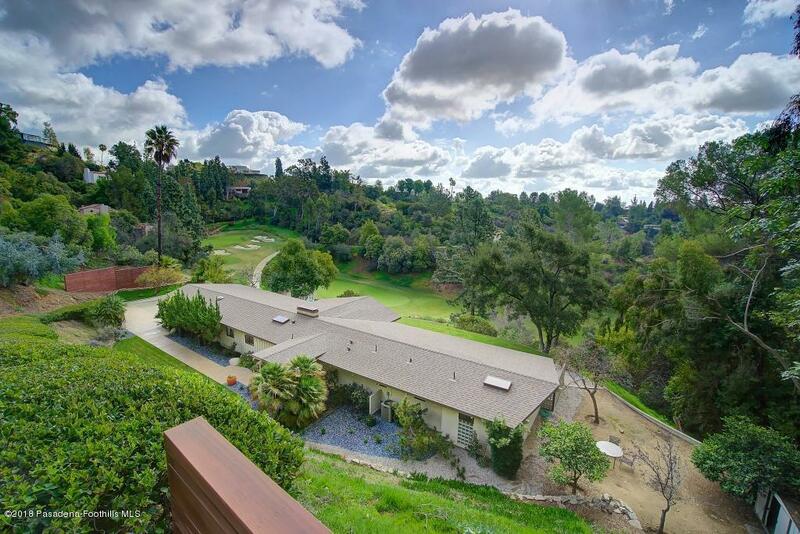 Sold by Timothy Durkovic BRE#01374071 of Douglas Elliman Of California, Inc.. Listing provided courtesy of Jordan Nedeff DRE#01374071 of Compass.